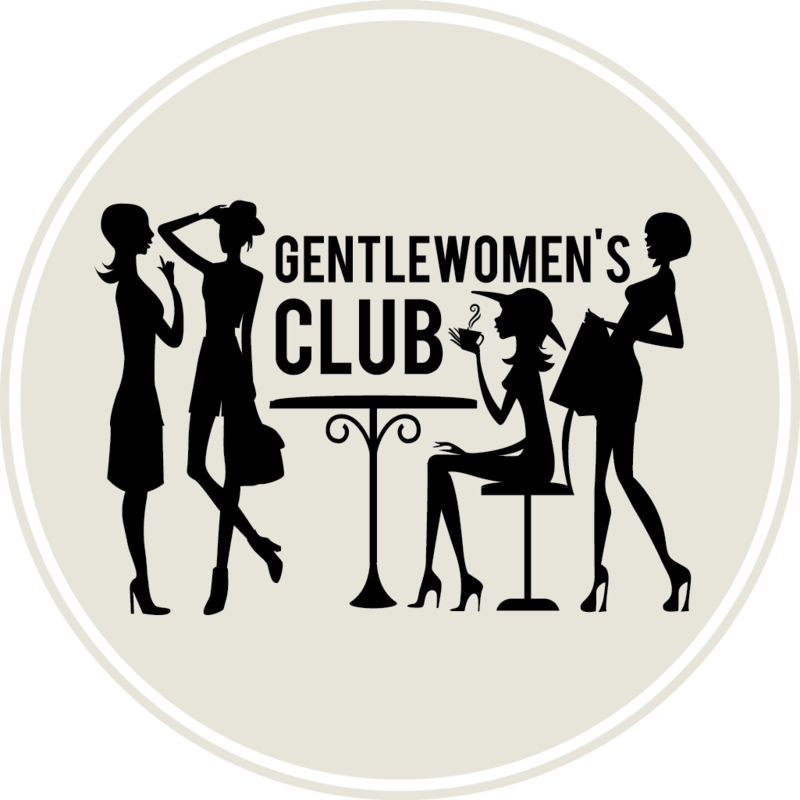 In our Gentlewomen’s Club, we are constantly focusing on creating a judgement-free zone for women. When we were exchanging ideas about the club, it became clear that we wanted to create a space for ladies that strongly believe in the concept of women supporting women. We have since been extremely happy to discover that plenty of women who share our ideas and values decided to join our club. We also know that plenty of similar initiatives are growing both locally, but also all over the world. Women want to come together to celebrate each other’s choices and have a platform for discussions and activities – isn’t that a great thing? Yet, as I quite recently discovered, there is still one women’s club that does not always adhere to our principles and where extremely harsh judgements are passed with the speed of lightning. Sometimes these judgements are passed by family and friends, and sometimes even by complete strangers. It may not sound like a club you would want to join, yet you might find yourself a member at certain points of your life. You might wonder what kind of a club is that and why would you ever spend time willingly in such an environment? Well it’s a club of moms. And the bad news is that if you are one, you can’t sign out of it. The good news is that you can apply the very principles of the Gentlewomen’s Club to make this experience better for yourself, your baby and your general well-being. According to a recent study ‘People try and police your behaviour’, published in March this year by researchers from Cardiff University, the judgment women face today as they enter motherhood has increased significantly compared to the previous generation. Between social media judging, increasing awareness about the guidelines pregnant women should follow (which includes almost everything, from amount and type of exercise to very specific dietary advice) and the fact that a simple search on Google makes some people believe they are better qualified to pass judgment than medical professionals, it’s easy to understand why mothers are now under more scrutiny than ever. Today the society at large feels all too comfortable passing judgment at pregnant and new mothers. Moms are judged if they have children too early or too late in life (accused of being egoistic and/or career-driven). They are often criticized whether they decide to stay at home (often pointed to lack of ambition and being a burden to other tax payers) or head back to work (often facing remarks like “I would never be able to leave my small child in the care of strangers, but I guess it’s because I really care about my child”, implying that you are not). You discover that breastfeeding becomes as contentious a topic as any political or religious debates and your very personal choices (that are often also health-related) become a topic for discussion by random people. You might also be shamed for breastfeeding in public and you might hear that you should move ‘it’ to the toilet. Yet if you opt for formula feed instead, you might start hearing about all the possible scenarios about your baby suffering in the future because of your supposed egoism and laziness (as people will assume these were the reasons you resorted to formula in the first place). It’s no one’s business how a mother feeds her baby and asking only adds to the immense amount of pressure and guilt women already feel when it comes to this topic. 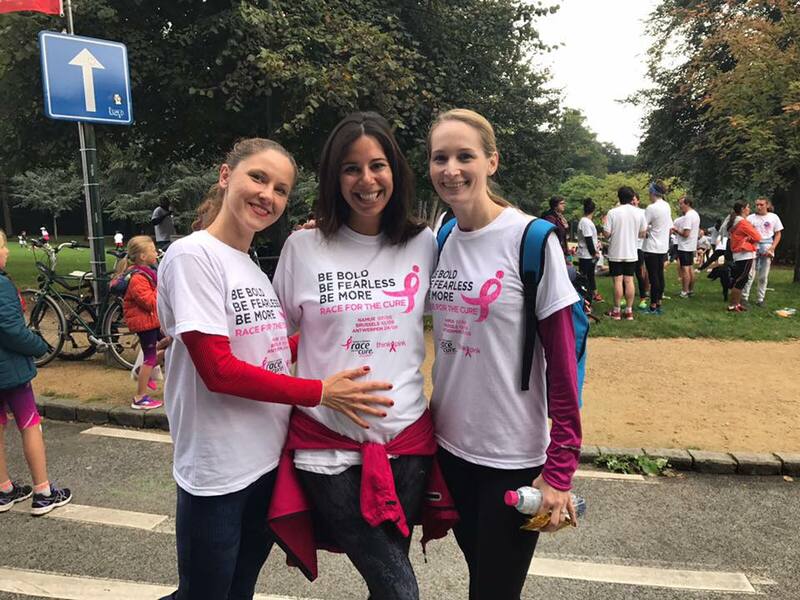 I am a very excited expecting mom and lucky enough to be surrounded by friends (who themselves are expecting or are already amazing moms to small kids), who value common sense and medical advice the most and are always there to calm me down. Despite that, I still wasn’t fully spared the judgements that seem to come in a package with my condition. I was judged for drinking coffee, eating smoked fish or sugary products, having a small glass of bubbles to celebrate some special occasion or travelling until quite late in my pregnancy. I was told that I don’t display enough (public) enthusiasm about the prospect of motherhood, I eat too little, I should eat more meat, I should stop wearing heels, stop wearing tight clothes and move into yoga pants, stop wearing make-up and use cosmetics, stop riding a bicycle, stop travelling, stop exercising, stop staying late, stop going out or even stop working. This does not even begin to cover critical remarks I received for not purchasing certain things that are ‘’absolutely necessary’’ for the happiness and well-being of my future child (marketing and advertising around baby products is a separate topic!). I can easily imagine that people passing these judgements would not necessarily make the same choices, yet it it’s as though people forget that pregnant women deserve ownership over their own bodies and are perfectly capable of making their own healthy choices. So how can you protect your space from these comments? Recently, an American supermodel, Chrissy Teigen, posted a picture of herself eating a late sugary snack while pregnant. Her Twitter followers thought however she shouldn’t be eating processed, sugary cereal while she’s having a baby. Her response? “Yes, I am living off dyed food. Tuna too!! Gonna try to dye my tuna actually. Then have an icy, dyed vodka soda and that’s just lunch”, followed by “Then a nice cigar in the hot tub oh today will be a delight indeed” and “have a cold y’all were right about the cereal”. Laughter is always a powerful weapon and ridiculing these ‘well meant’ comments is definitely a better route for your general well-being, than taking them too seriously and trying to discount them one by one. Probably better to save your strength for all the sleepless nights that are coming. Of course, some people might not get a hint and approach you with continuous unwelcomed feedback. Especially if it’s related to your or your baby’s health, politely answer that you follow your doctor’s advice, as you prefer relying on a professional expertise, yet you appreciate their concerns. Unsolicited advice is never welcomed, especially when you are expecting a baby. In our society, it is generally not ok to provide unsolicited comments about someone’s love life, career, weight, eating habits or life choices. This does not change when a person expects or has a baby – every mom will want the best for her child and will work with her doctor and midwifes to ensure that the baby is healthy and well. Being pregnant is not a free pass to comment on your weight and size, touch without asking, stare at your or ask totally inappropriate questions. Sometimes you might be seeking advice, especially among your closest circle of friends and family. But if you are not, then I demand solidarity, encouragement and no judgement for all the buckets of coffee you are planning to drink. Because one thing is clear: the last thing any expectant and new mother needs is to feel judged. What we all need is respect, autonomy and lots of support.